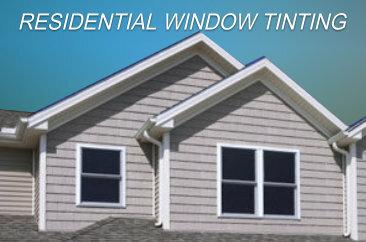 Welcome to Enhance Window Tinting, your window tinting specialists. 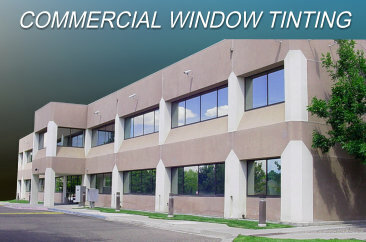 With over 24 years industry experience installing quality Automotive, Commercial and Residential films, you can rely on us at Enhance Window Tinting to efficiently supply and install window tinting products tailored to your individual tinting needs. We can Enhance the look of your family home, car or commercial property. 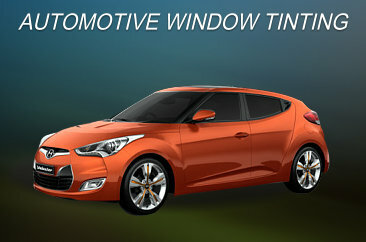 We also offer FREE pick-up and delivery for automotive tinting and Onsite work if required.